Christina Piercing, also known as Catherine Piercing or Venus Piercing, is a female genital piercing. Known as the anatomy dependant piercing, it can be done where the outer labia meet, below the pubic mound. 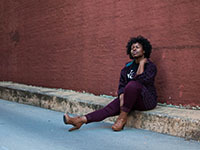 Christina Piercing is a vertical piercing of the skin so, here are the types of jewelry that are perfect for it. Known as the Christina Bar, it is L on one side and is a straight post on the other side. For enhancing the appeal, you can also have a gem placed on the bar. 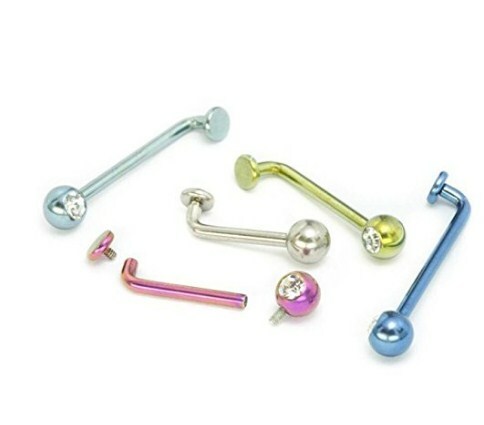 These high-quality Christina Piercing Barbells are L-shape bars that come with an extremely smooth polish finish. Each piece of this adornment comes with a clear gem ball on one end and an internal thread top on the other side. It is available in five lengths and can also anodize according to your choice. Known as Banana Barbell, they are similar to the straight barbell except the fact that they are shaped into the curve and come with a ball. 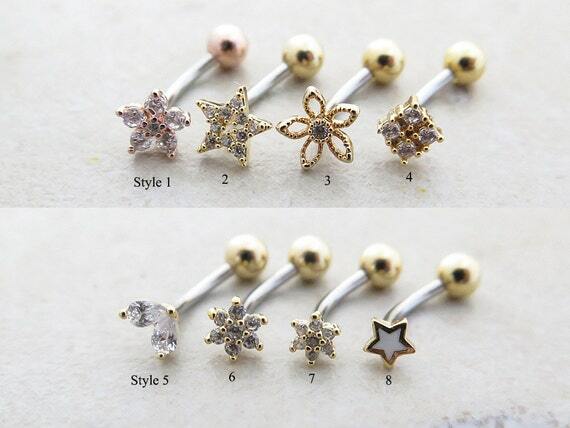 Moreover, they come in different designs and are sold with jewel balls to accentuate your piercing. 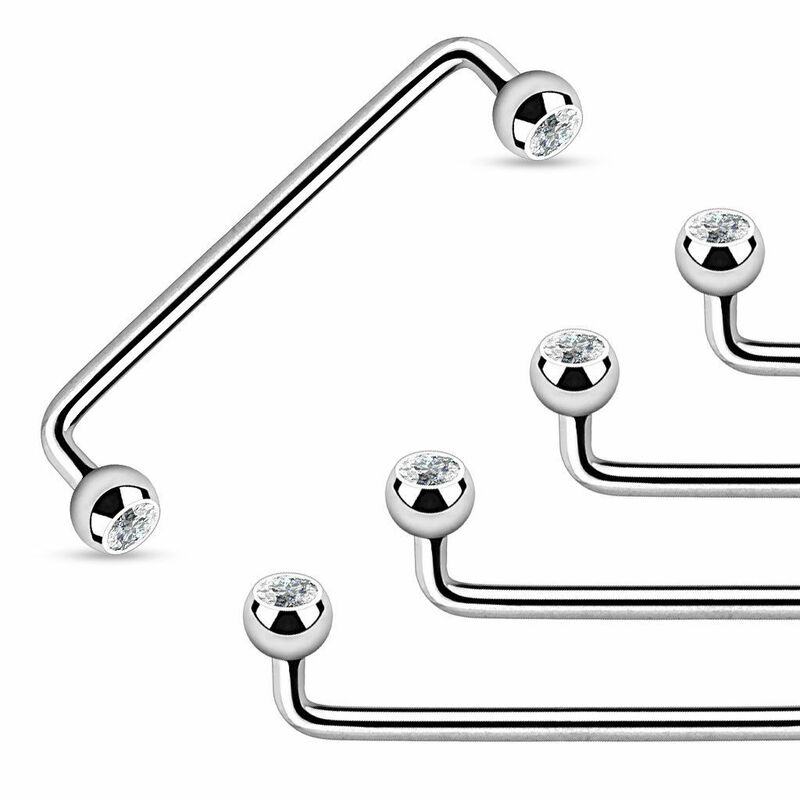 This curved barbell is a great piercing item and can be used for many piercings. Available in 1.2 mm gauge and 8 mm length, it is also suitable for ear and lip piercings. Handcrafted to perfection, this Floral Micro Barbell is made from 316L surgical stainless steel and cubic zirconia. It has a screw back closure and is available in a myriad of type, length, style, and color. 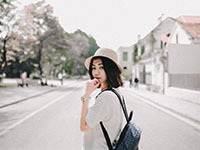 This form of piercing jewelry is the most ancient jewelry for piercing. They come in many different lengths, materials, and gauges. From shaped to colored and shiny barbells, you can choose the ones that suit your personality. Crafted from 316L Surgical Stainless Steel, it has 6mm wearable bar length and 1.2mm gauge. The package includes six pairs and comes in various colors like Pair of silver, gold, blue, rose gold, black, and rainbow. Moreover, you also get a free velvet bag with it. 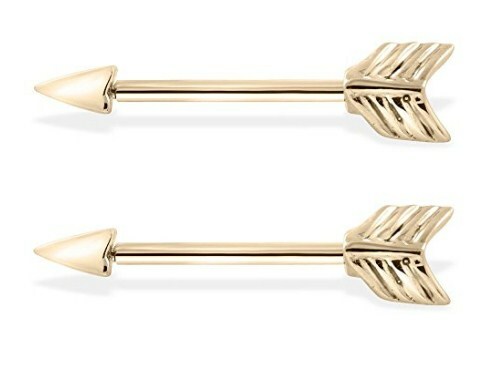 Made from 14K Yellow Gold, it is an internal thread straight barbell arrow, which will suit your personality effortlessly. With the 1.6 mm gauge and 25mm length, it is available in 12mm, 25mm, 19mm, 10mm, and 14 mm, which can be sold both individually and in pairs. Curved barbells and L bar surface barbells are the most common jewelry type for Christina Piercing. But before you choose the jewelry for Christina Piercing, make sure that steel is surgical; gold is 14k or 18k, and titanium has grade 23. The safest size recommended for barbells is 14 gram and should measure 10 to 12 curved gauge barbell with a length of 9/16 to 5/8.